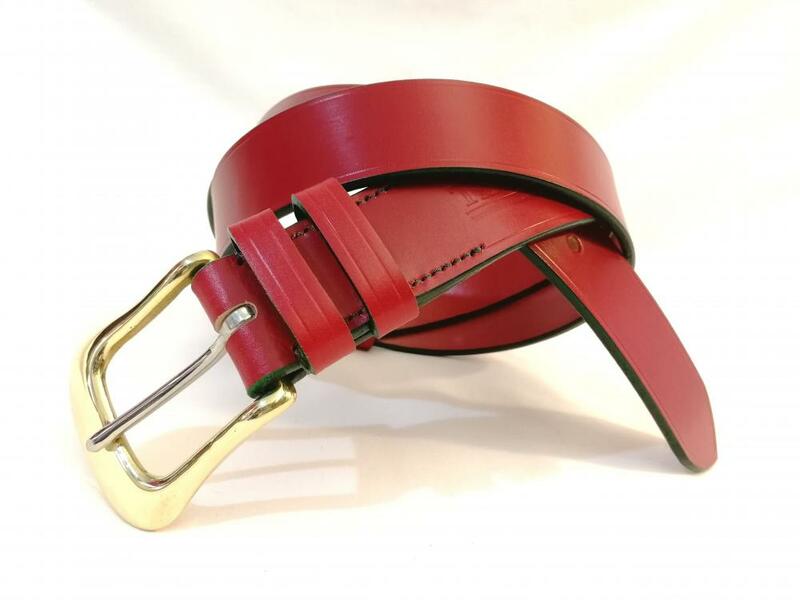 Emotive of the leaves on the trees as the summer gives way to cooler temperature..
Classic and so very subtly different...... demonstrate smart with the tiniest to..
One of our most popular colour combinations... ... black and red never real..
A lovely, subtle dark green...... that could be worn with almost anything. 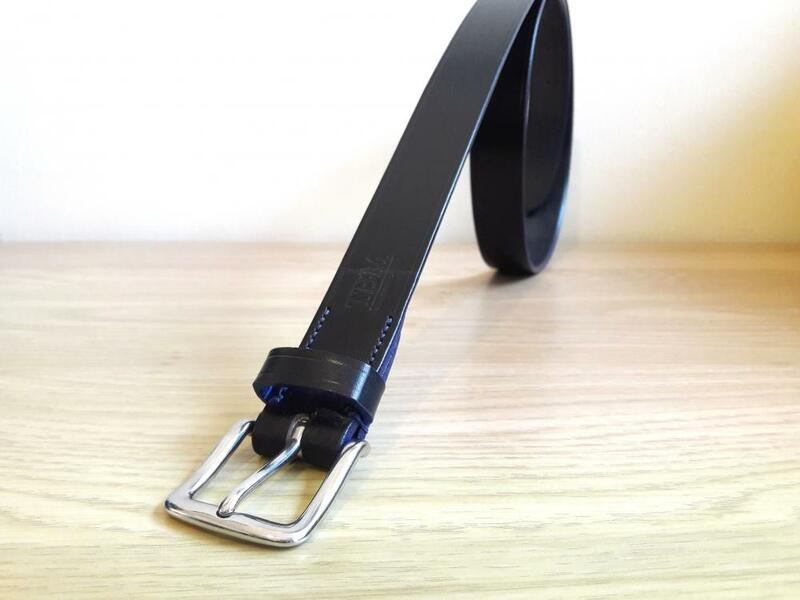 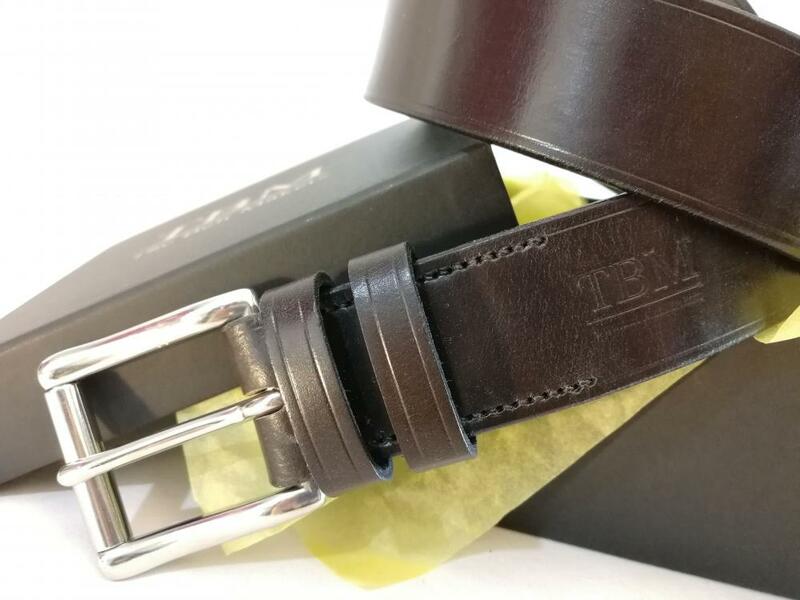 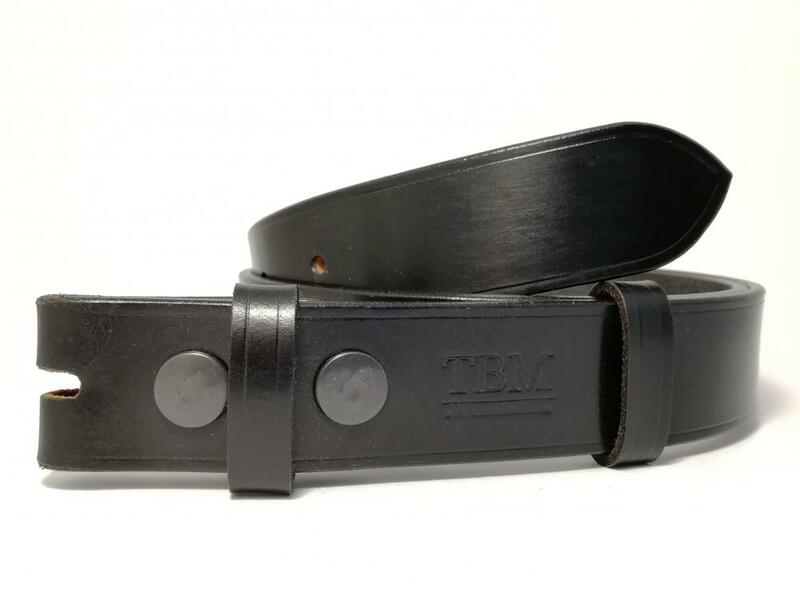 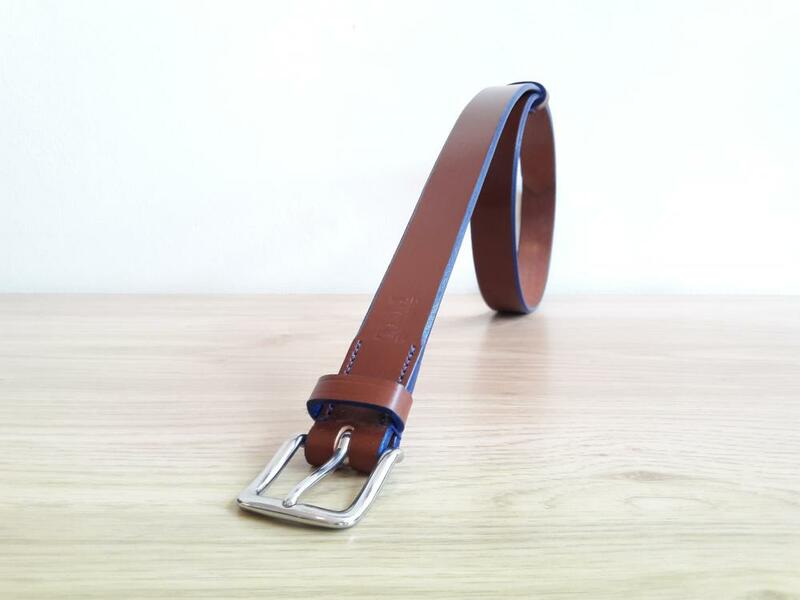 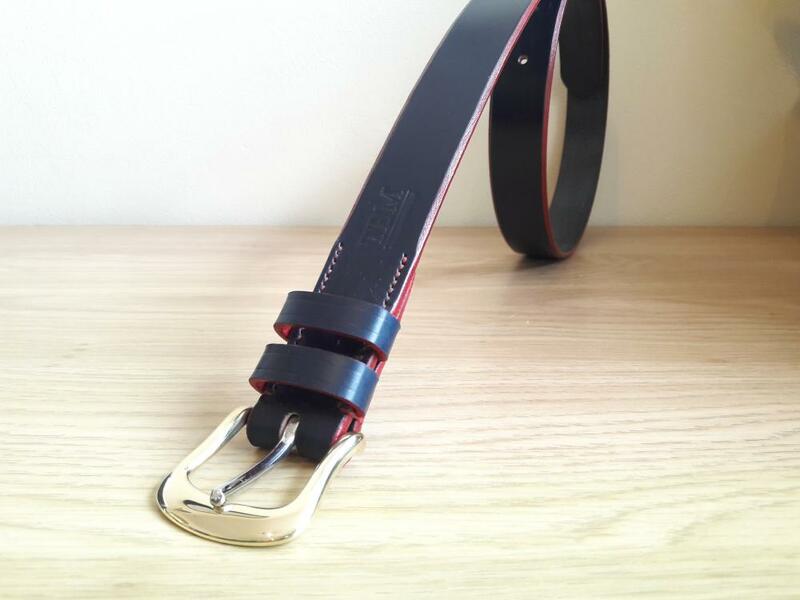 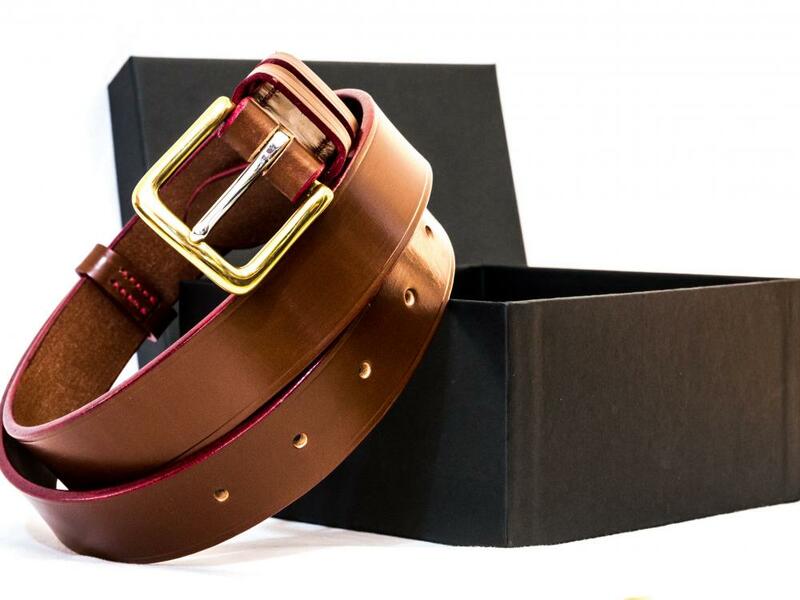 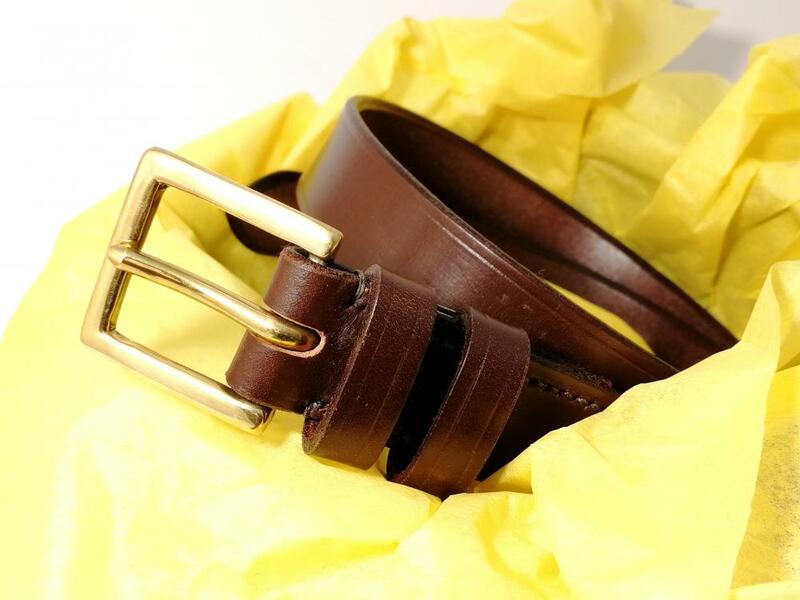 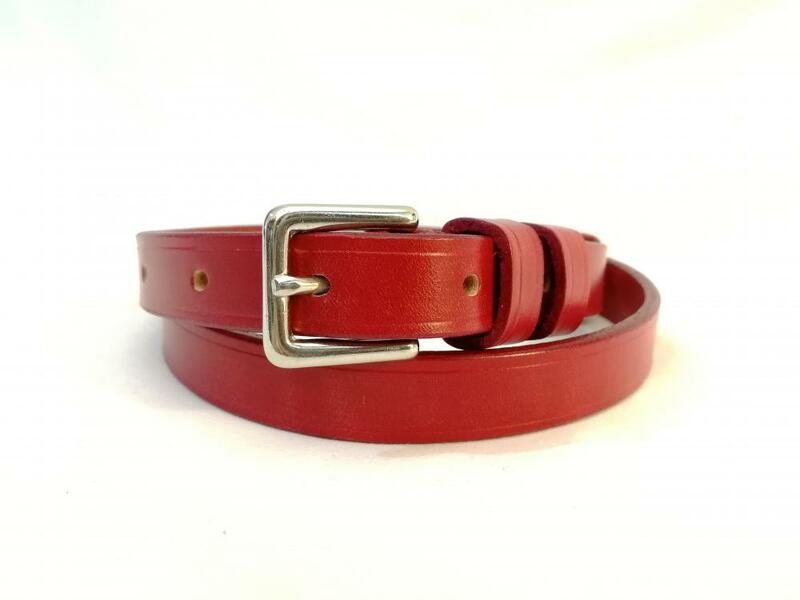 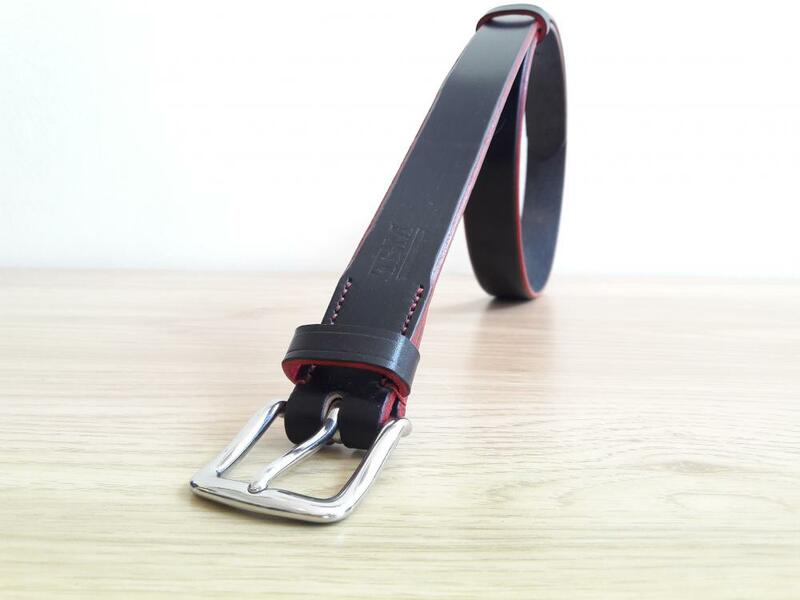 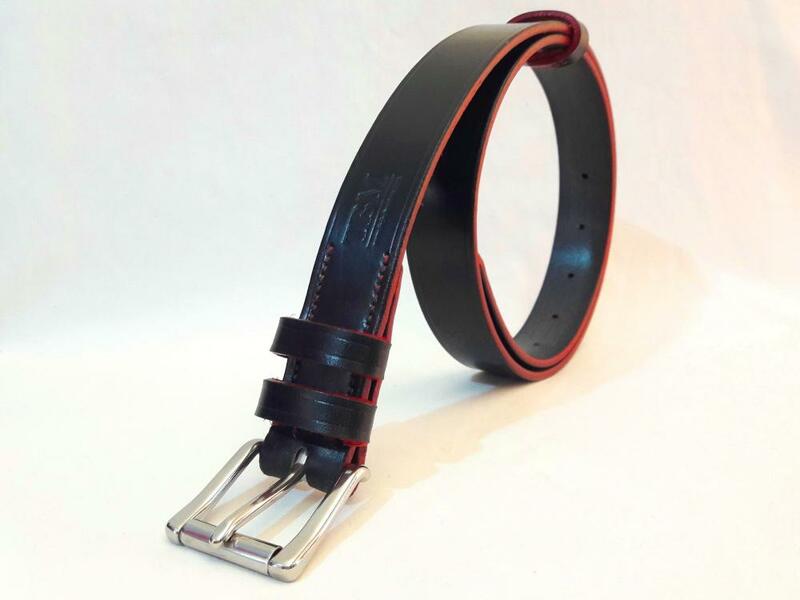 This ..
A Brown so dark it could be Black...... with a touch of contrast on the edge.Bea..
Classic belts are a wardrobe staple...... and this belt is a great way to bright..
Classic and still subtle, choose a classy way to be different...... coloured edg.. 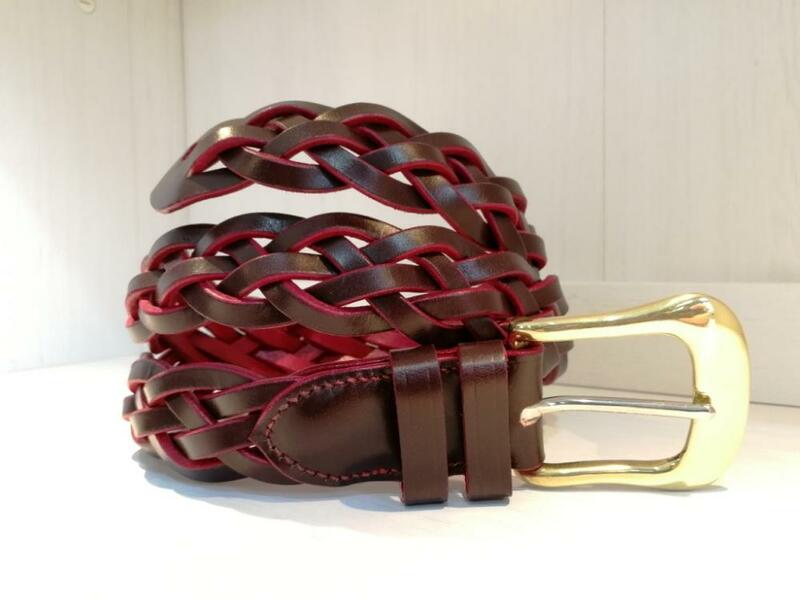 Eye catching and gorgeous! 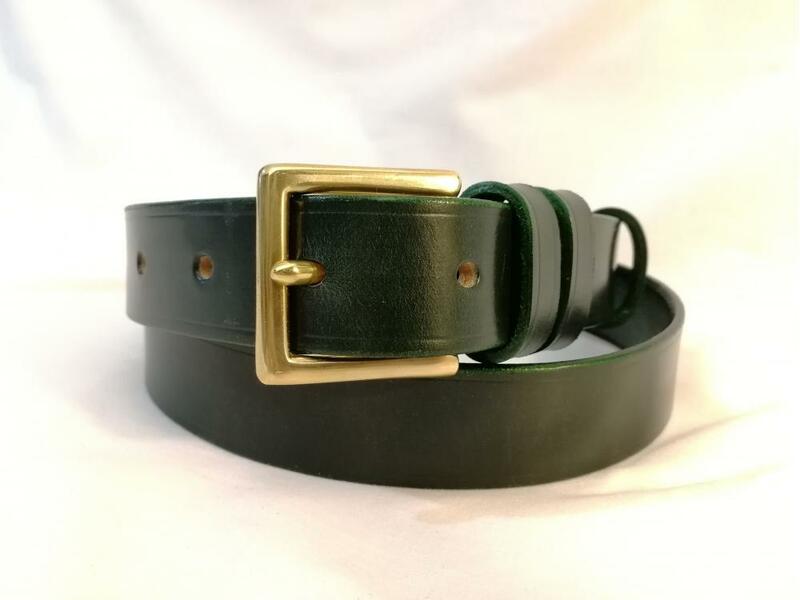 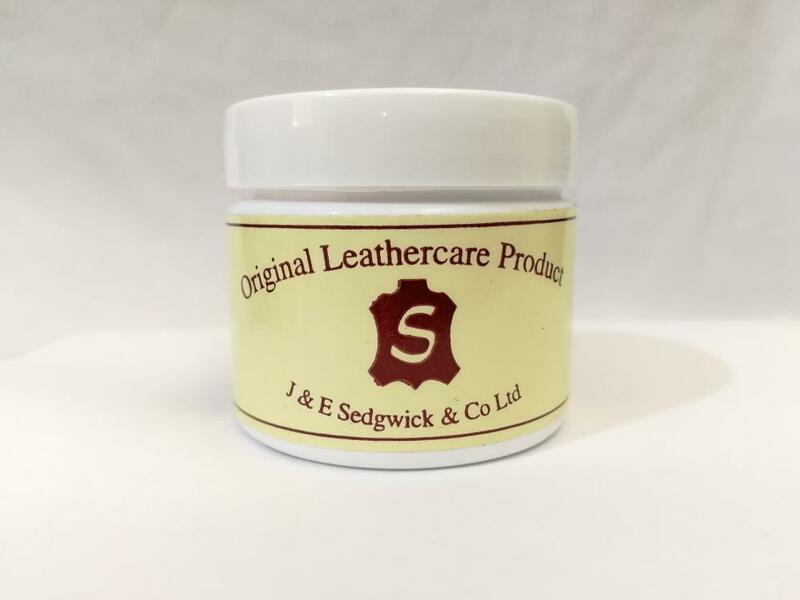 An absolutely beautiful example of the less, the..
Could be suitable for the office... ... the Dress edge makes the leather ha.. 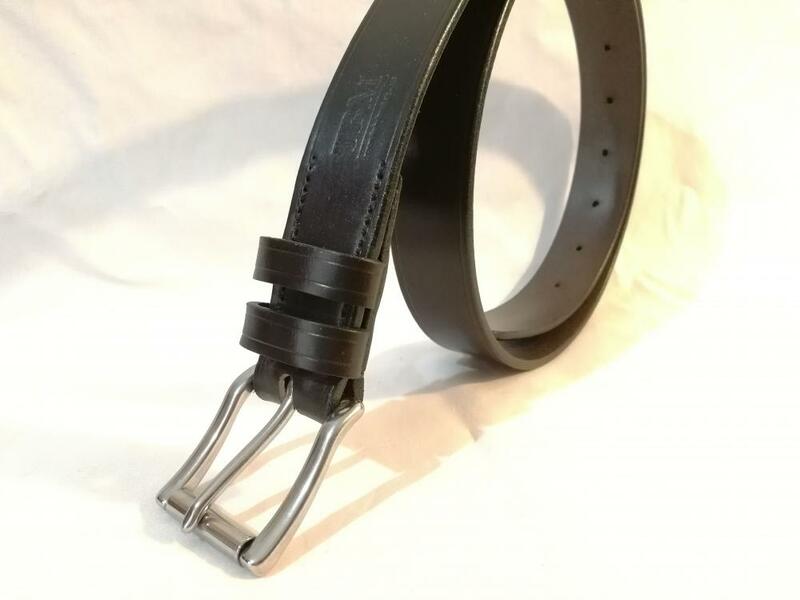 Feeding your belt may become necessary, for example if it has got wet, or is sto..
For those with buckles for different days...... or moods. 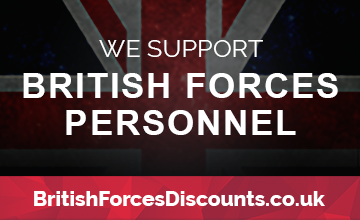 Perhaps you are a fan ..